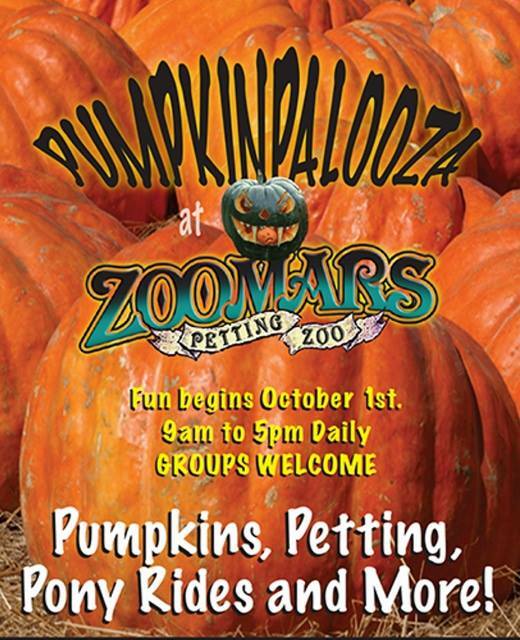 Zoomars Petting Zoo Brings Pumpkinpalooza all October Long! 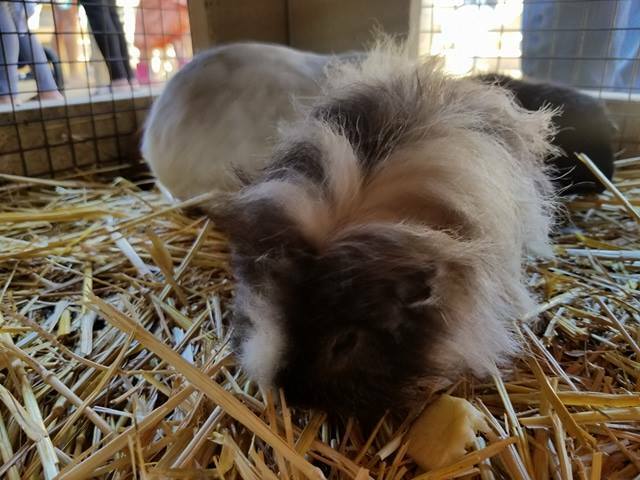 We had so much fun Zoomars Petting Zoo for Pumpkinpalooza - where do I begin..... Open 9am to 5pm daily. 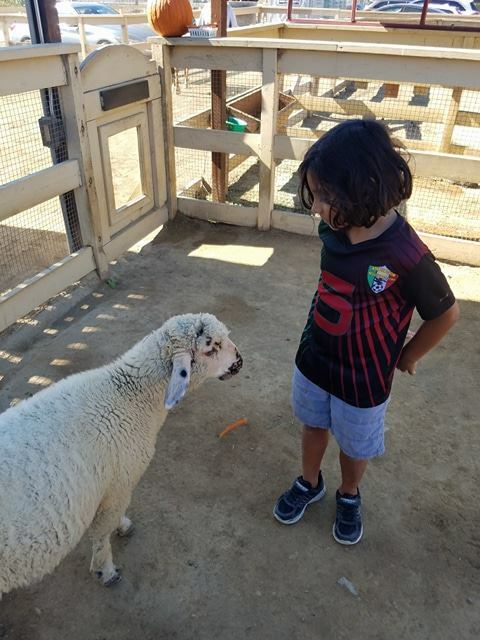 Thank you to Zoomara Petting Zoo for having us (my little monster was so happy) out today to experience their awesome Pumpkinpalooza event. All opinions and fun facts of our day are my own. With so much to do it is easy to spend hours at Zoomars. The whole family will enjoy so many activities in one spot. 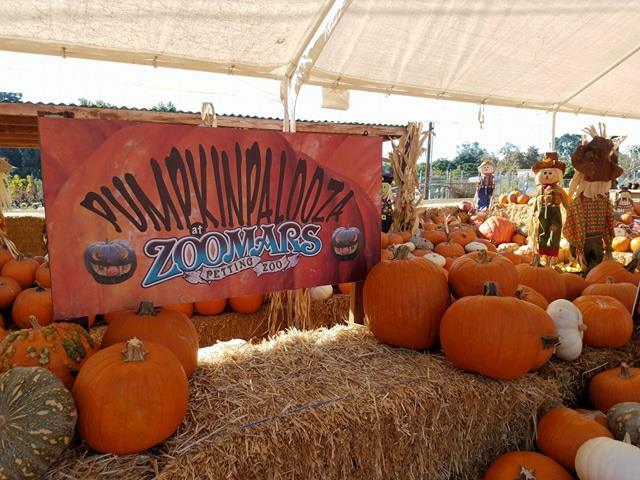 A different kind of pumpkin patch as this one is set on a small farm like themed barn style penning zoo but it is so much more. 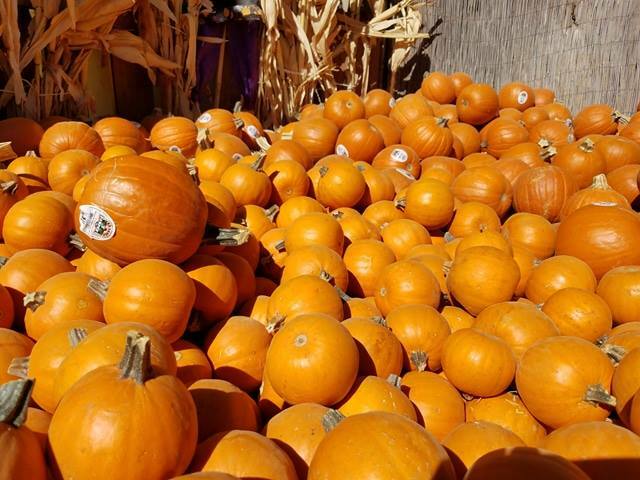 Hay maze, pony rides, corn bin, panning for treasures, feeding over 100 farm animals and pumpkins... lots of pumpkins to craft up or take home! Don't forget next weekend they will be running a shuttle from San Juan Capistrano City Hall to ZOOMARS. Shuttle will run both weekends from 10:00 am to 4:30 pm with the LOW LOW LOW wait time of 10 minutes. If you are looking to come as a group of suggest looking into the party packages for party rental space. 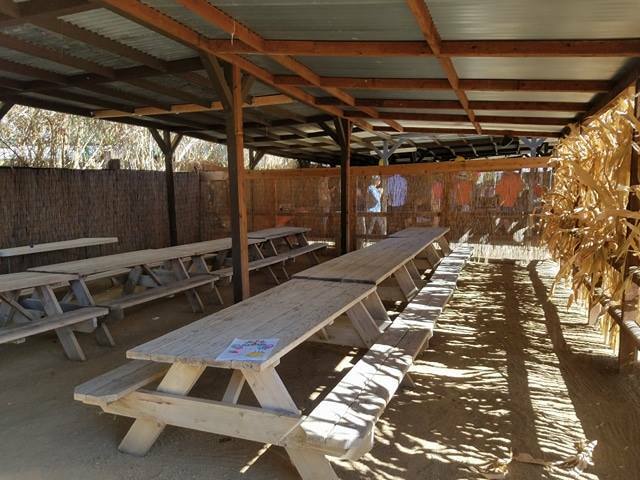 With the party space you receive 20 tickets for the activities plus the shaded space for the time frame set. Bring food, drinks and parry supplies if desired into your private area. Today we had a friends day out and decoded last min to toss together a pot luck style breakfast into the mix of our pumpkin play date. Easy peasy... the staff at Zoomars is so attentive and on the ball they are really there as needed. Today was my sons day out as my daughter was at horse camp of her own. Here are my sons top favorites of the day... he pretty much loved it all. * Pumpkins.... he could not get enough of all the different sizes. He loved the decorating and take your creation. 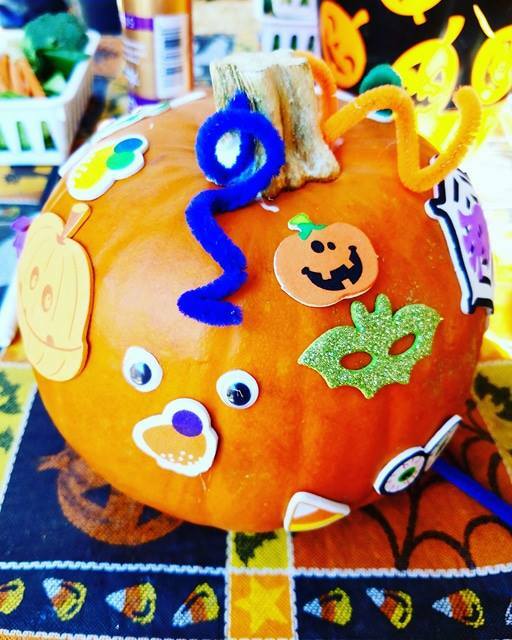 Stickers, pom poms and more to stick and tack glue into your kid sized pumpkin! * Playground... sometimes we need sensory breaks. #autism can be overwhelming for both my boy and us at times. After a few activities we needed to re group and having the playground available to just watch as he played and we relaxed a bit... awesome. 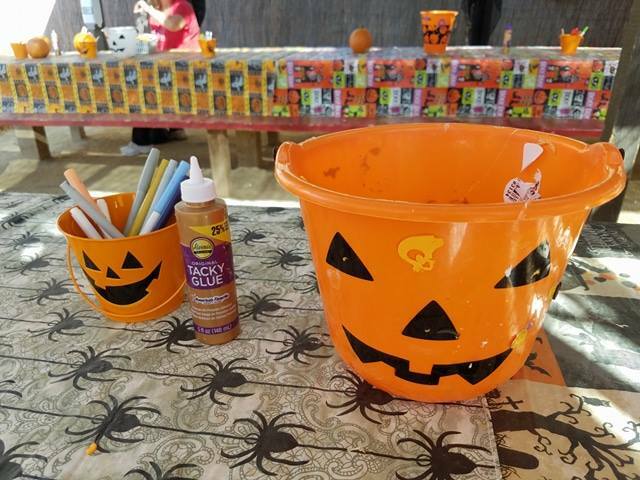 * Coloring station... stop by on your way out of the hay maze. It's right at the end and take a break coloring a fun Halloween sheet. 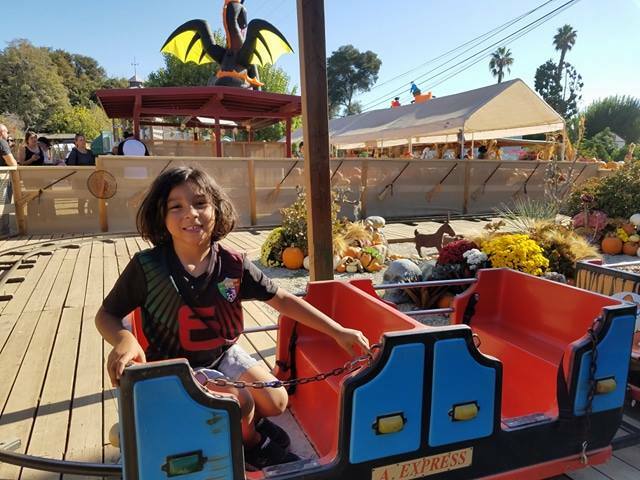 * Train rides.. the miniature train is perfect for kiddos to have a chance to sit and enjoy. It's fun to snap pics as the round the tracks. 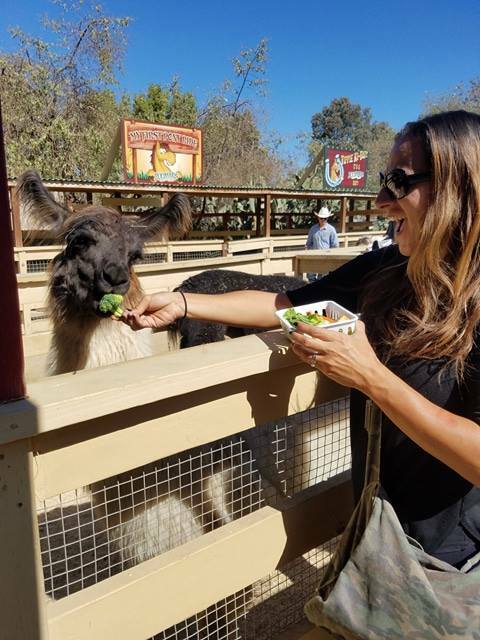 * Over 100 farm animals to FEED... oh and pet and cuddle and love. They are so sweet. From the chickens to the guinea pigs all of the animals are tame and looking for food and company. 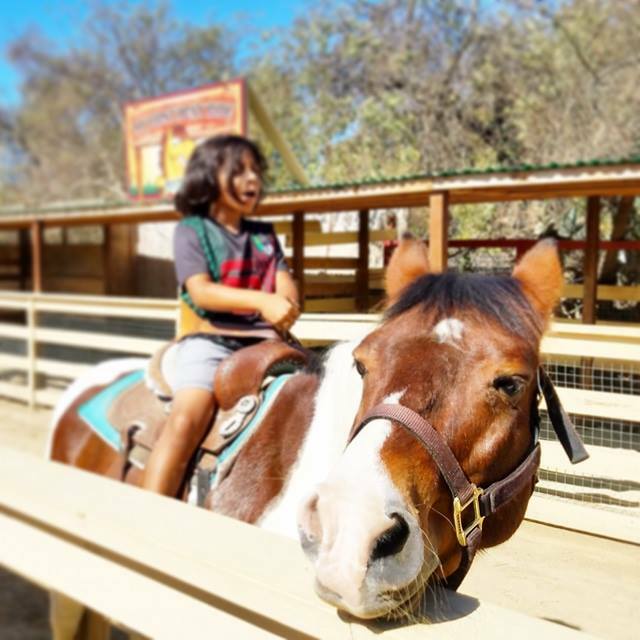 * Pony rides... my boy loved this! 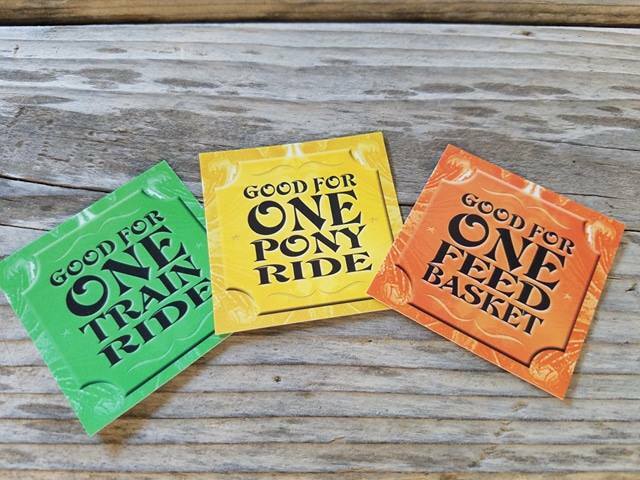 He rode twice and begged for more. The first round he was so excited he was not focused on sitting up straight so tilted to the right. Hehe. The second time around he nailed it and was waving to us proudly as he rode the pony by. * Panning for Treasures... while my kiddo just didn't want to get kids hands in the water, we saw plenty of his who wanted to, and did! There was sharks teeth and gems found in excitement. Just one more activity you can add into your experience. Don't forget to check out #Groupon for for deals as they become available! 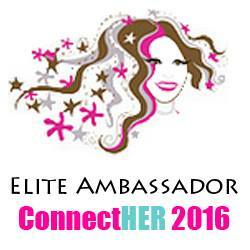 See our recap video on YouTube here.. we had a blast! 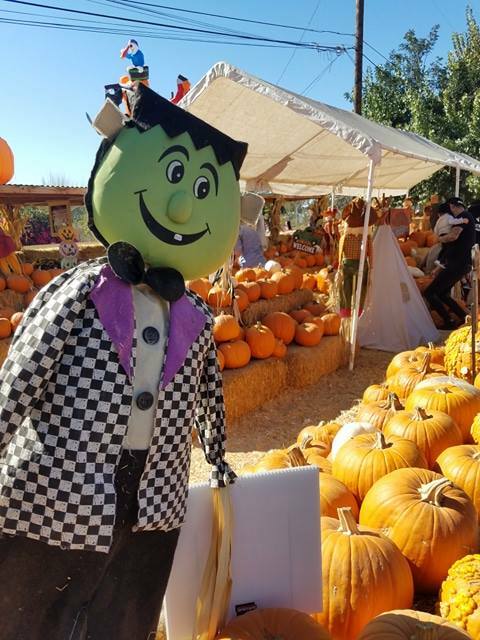 Get the full Deets on Pumpkinpalooza and any updates on line here. 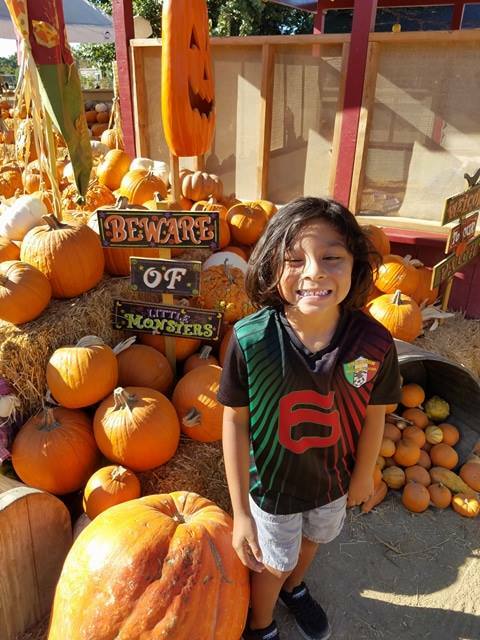 Happy family fall fun all!